Following the shut down of the University of Lagos, Akoka consequential to the protest by its students due to poor welfare conditions, the senate of the University of Lagos has hereby suspended the Student Union of the University Of Lagos. The release which carried the resolution of the senate also motioned for a Constitution review of the Union; the review was to include several conflict resolution mechanisms in the constitution. All payments MUST be imitated from the University PORTAL by clicking on "PAYMENT OF FEES" from student's Home Page to download PAYMENT SLIP for each type of payments you want to make i.e. separate PAYMENT SLIP for Acceptance, Main Fees and Accommodation (optional). The University PORTAL will determine the type of payments available for you. For example, if you are granted a BEDSPACE, Accommodation fee will automatically appear. 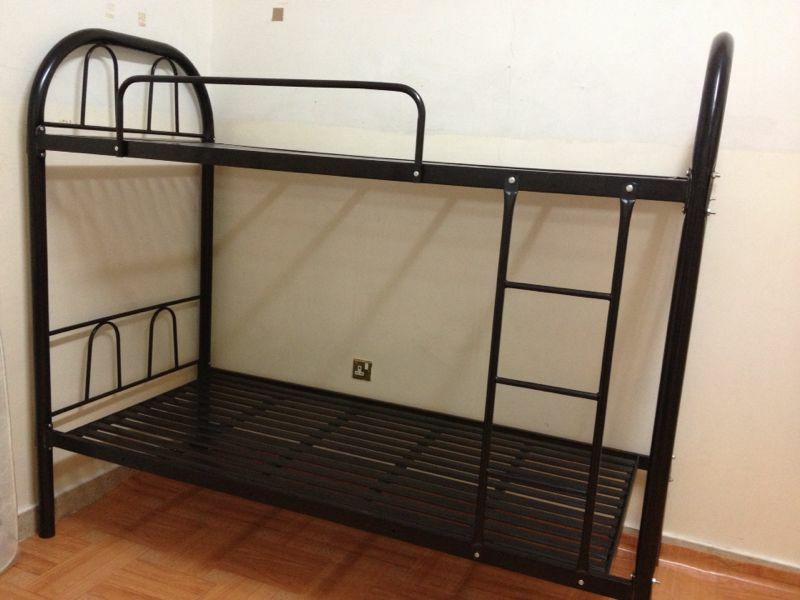 Please do not pay for accommodation until you have secured a BEDSPACE on the NET as such payment will not be refunded. Present 2 copies of the printed PAYMENT SLIP to any branch of the Bank you select on the PORTAL for payment. It is expected that Bank will collect a copy while you keep a copy for yourself after stamping by Bank. PLEASE NO PAYMENT WILL BE ACCEPTED IN ANY BRANCH OF BANKS IN OAU CAMPUS. The RRR Remital payment mode on the school portal is now open for payment of school fees for both fresh students and returning students. Freshmen are enjoined to pay acceptance fee first before paying their school fess. The new payment system now accepts the use of MasterCard or Verve card. Some days ago, a social media clash came up between a Nigerian blogger: Linda Ikeji and a popular hip-hop artiste: Ayo Ibrahim Balogun popularly known as Wizkid. Wizkid reacted to a news published online by the blogger about him being served a quit notice at his Lekki home via his social media page (Instagram) and this generated a lot of controversy. Recently, Linda Ikeji stretched matters as she reported Wizkid to the police and brought to the public the reasons why she did so. According to Linda, she took Wizkid to the police not because she was afraid of him but because she doesn't take threats lightly. She expressed her mind about violence against women being a bad thing and also advised women to report case of threats from any man as the police force doesn't take such lightly. 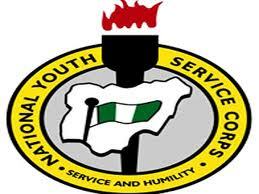 This is to inform all Prospective Batch A Corp Members for 2016 National Youth Service Scheme (NYSC) that the printing of their NYSC Call-up letter has started today 20th April, 2016 and will last till April 27th, 2016. 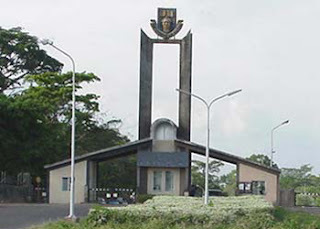 The Budget Monitoring Committee of the Academic Staff Union of Universities, Obafemi Awolowo University, has accused the management of the institution of expending N3. 5billion meant for hostel renovation and construction of new lecture theaters in breach of due process and transparency. The funds were part of the N100billion released by the Federal Government in 2013 for all universities in response to the long drawn agitations of ASUU against the government. The implementation monitoring committee had spelt out guidelines for accessing the intervention fund for Nigerian Public Universities, but the school failed to abide by the guidelines. 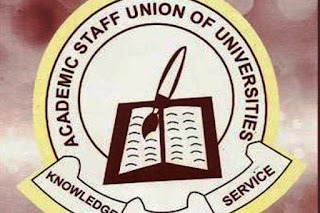 According the report of the committee addressed to ASUU members, and which was obtained by PREMIUM TIMES, the management failed to follow due process in contract awarding as well as failing to utilize needs assessment phase 1 funds made available to the institution in August 2013 as required by the guidelines. 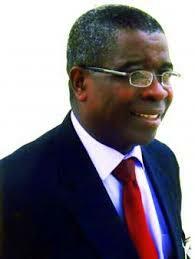 Vice Chancellor of Obafemi Awolowo University (OAU), Ile-Ife, Professor Bamitale Omole yesterday in Ibadan tasked the various research institutes in Nigeria to urgently work out enduring import substitution for all the strategic commodities, particularly food items, affected by the Federal Government's importation ban, with a view to ensuring food security and boosting employment opportunities across the country. Making the call while addressing the 2016 Annual In-House review Exercise of the Institute of Agricultural research and training (IAR&T), Moore Plantation, Ibadan, Professor Omole also enjoined the Agricultural Research Council of Nigeria to sustain the initiatives under the West African Agricultural Productivity Project (WAAPP) for greater access to improved technologies and infrastructures by farming households. The Management of the Centre of Distance Learning of the Obafemi Awolowo University Centre for distance learning has released the first contact results of its Pre-degree students. The result which was released on the evening of Sunday, 17th April 2016 came as a surprise to most students as it was released barely two days after the completion of their exams. The management has however asked the students to check their results on the notice board as soon as possible. OAU Peeps News Agency wishes all the Pre-degree students the best as they check their results. According to a new proposed academic calendar which was found in the University Senate building and has been circulating the OAU cyberspace, the proposed resumption date for the fresh students is May 28, while returning students are to resume on the 27th June 2016. This is following the approval of the 56 days leave of the Academic Staff by the school management. Also following the opening of the University's ePortal, fresh students are expected to start changing their passwords of their Portal accounts as the payment of the 20,000 naira acceptance fee is expected to commence on Wednesday, the 20th of April, 2015. We would also like to advise fresh students to be careful when changing their passwords as any mistake during the process may stall their registration process and attract an earlier trip to the University for appropriate corrections. The Vice Chancellor of Obafemi Awolowo University, Professor Bamitale Omole has finally approved the request of the Academic Staff Union of Universities (ASUU OAU) to proceed on an annual leave of 56 working days for the 2014/2015 session. This development was contained in a letter to the chairman of ASUU OAU, Dr Caleb Aborisade and signed by the Registrar, D. O. Awoyemi. The leave has taken effect from 6th April, 2016 and will end on June 24, 2016. Owning to this new development, OAU Peeps News Agency has been able to gather that a new date for resumption of the 2015/2016 academic session has been proposed. Fresh students are expected to resume in their halls of residence on May 28, 2016 and the returning students will resume June 27, 2016. Barring any unforeseen circumstances, lectures for the new session are expected to begin on Monday, June 28, 2016. The first contact of the 2015/2016 session of the Obafemi Awolowo University Pre-degree programme came to an end on Friday, 15th April 2015. The first contact of the programme which commenced last year December ended this past Friday upon the conclusion of the First Contact Examinations by the students of the programme. However, the first contact holiday, which in times past was usually two weeks, has been reduced this time around to just 4 days. The reduction in the break can be linked to the impromptu two weeks break earlier given to the students in March 2016 due to the collapse of a female hostel consequential to heavy Rains. 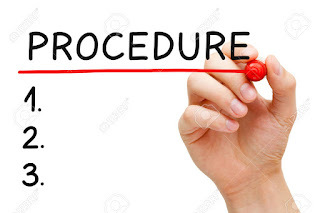 The management of the Pre-degree programme has hence announced Wednesday 20th April, 2016 as the resumption date for the second phase of the nine-month programme. The Entirety of OAU Peeps News Agency hereby use this medium to wish all pre-degree students the best as they await their results and also happy resumption in advance. The Obafemi Awolowo University registration portal for the 2015/2016 academic session has finally been activated. This was effected on Sunday evening. From the information available, prospective students and returning students will not be able to pay for the school fees or print the payment slip until Wednesday, April 20, 2016.